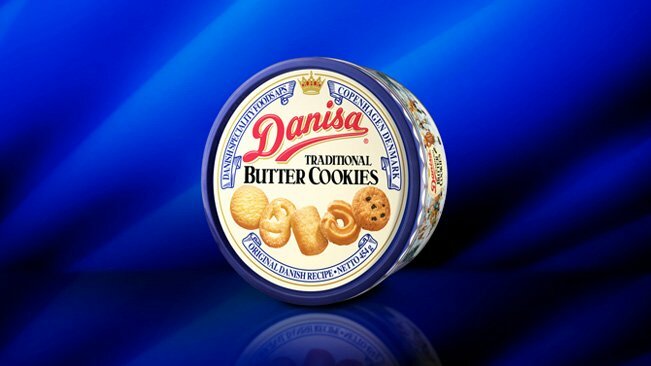 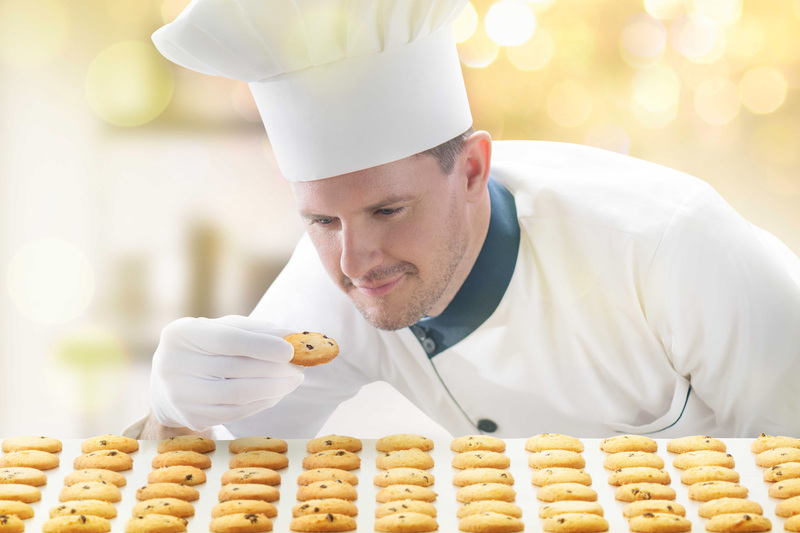 For decades, Danisa has been producing its world renowned butter cookies which were created based on an authentic Danish recipe. 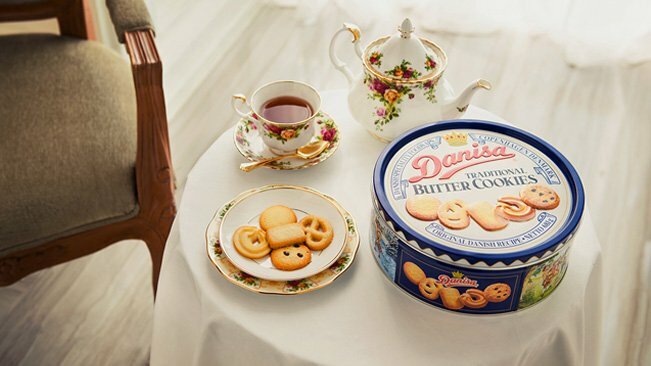 Give the timeless gift of Danisa, a luscious treat that is the emblem of exquisite luxury for generations. 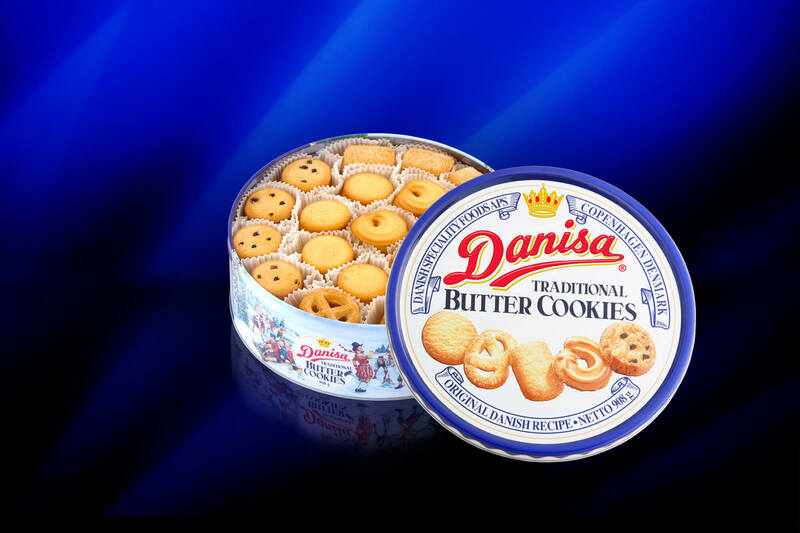 Unparalleled craftmanship and consistency has established Danisa as one of the world's most sought after treat.